Poppy oil is an unrefined product produced by cold pressing carefully selected seeds of blue poppy. 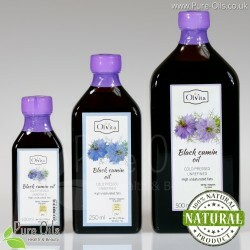 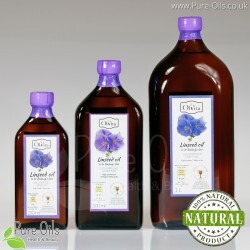 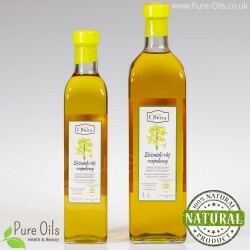 The main feature of this oil is high volume of unsaturated fatty acids mainly omega-6 in the form of linoleic acid. 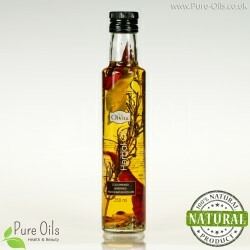 Moreover poppy seed oils has the taste and smell typical of poppy seeds. 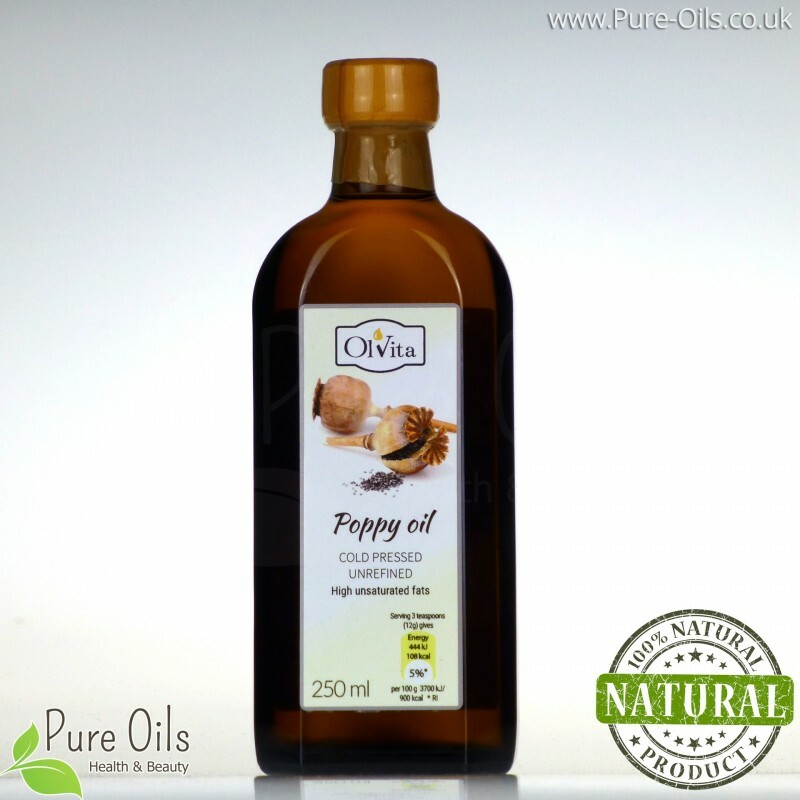 Poppy oil is a perfect as an addition to salads, cold dishes and for direct use. 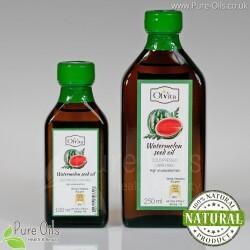 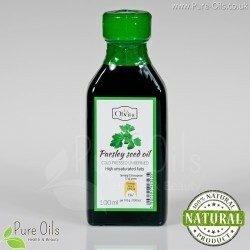 It is recommended to use 2 tablespoons of oil per day in cold form. 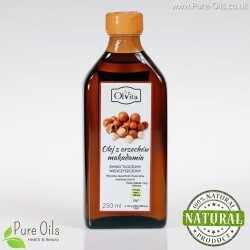 May contain: gluten, sesame, soy, nuts: peanuts, hazelnuts, walnuts, macadamia nuts and almonds.